We’ve done it! 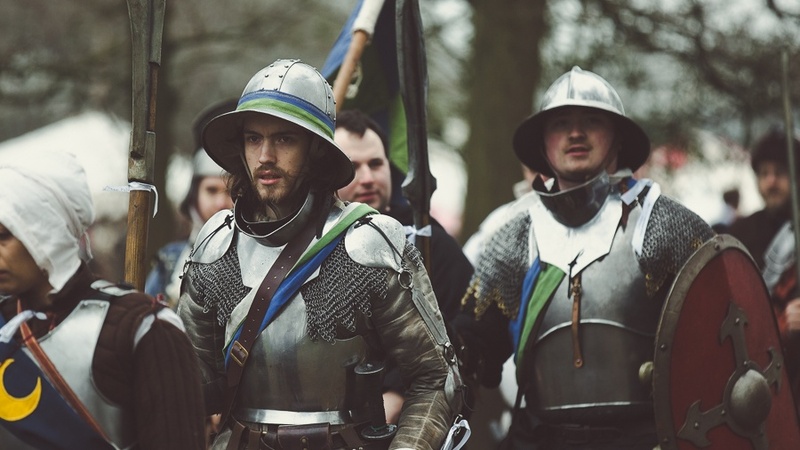 We’ve now got two years under our belt here at LARP Guide. Things have been a little on and off over the past year for various reasons (next year we’ll work on consistency… it’s a New Year Resolution…) but we’ve still managed to beat the number of views we had in 2015. As ever, if you think you have an idea for a series or a one off post please do get in touch. 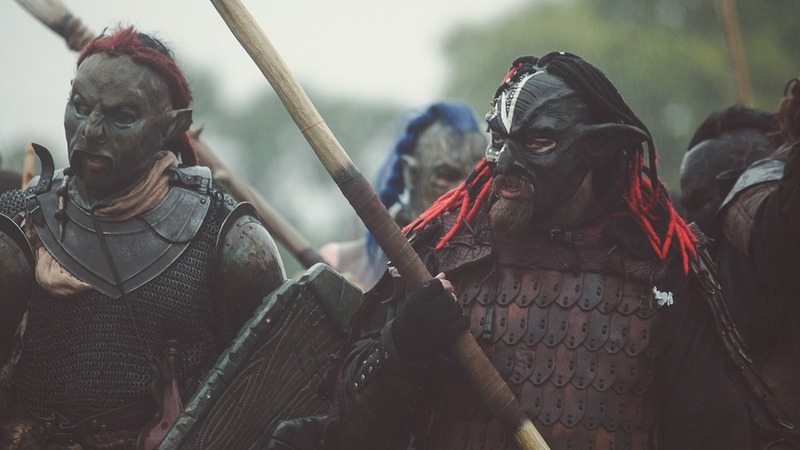 Growing the team here at LARP Guide is something we’d love to do. More ideas, more points of view, and more knowledge are what will take this resource from strength to strength. 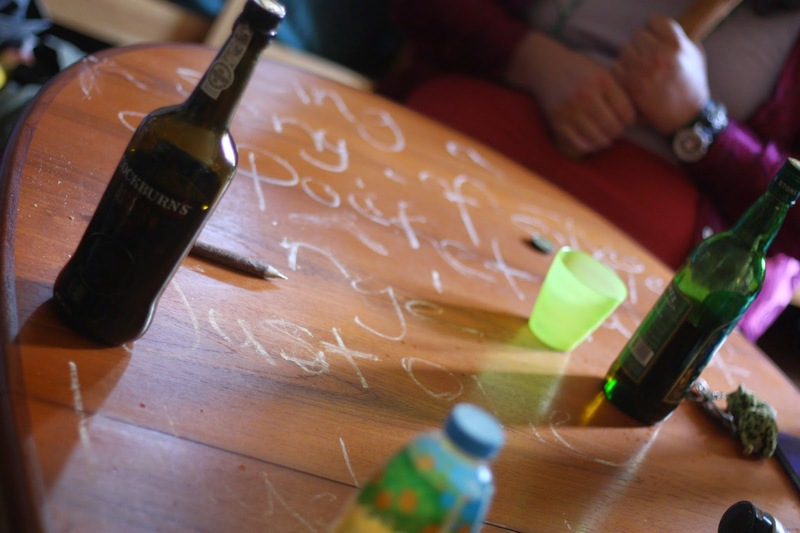 So as we did a year ago, lets finish 2015 with a roundup of our most popular posts. Leah’s posts are always popular and this one was no exception. She doesn’t always write the advice that we want to hear, but it’s usually the advice that we need! Creating a good LRP costume can be difficult. Great kit can stick out like a sore thumb if you’re trying to shoehorn it in to a brief where it doesn’t really fit. I won’t lie, this was a somewhat unexciting post to write. 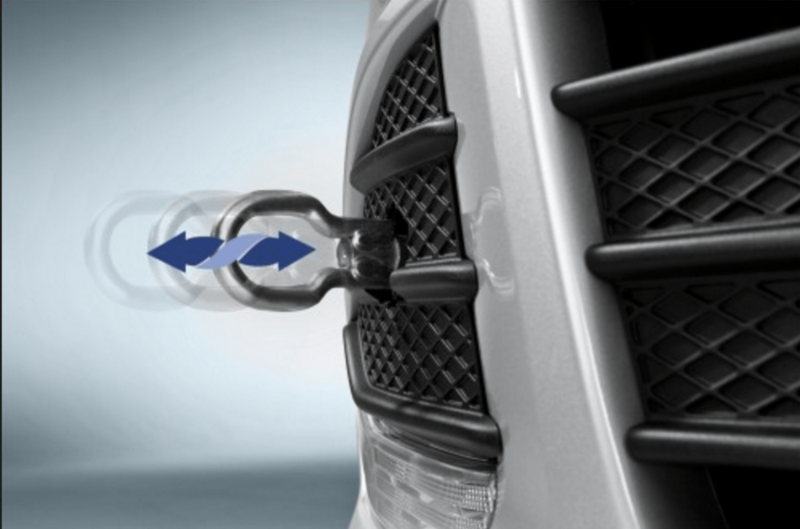 However spending two days pushing cars out of deep mud and repeatedly asking ‘where is your tow hook?’ meant that I learned an awful lot about… pushing cars out of mud and locating tow hooks (including understanding which tow hook fittings different makes and models had in common…). 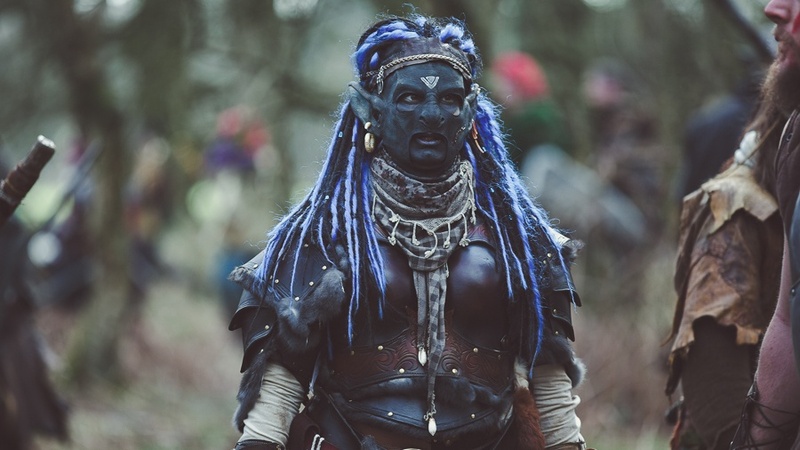 Another post from Leah about costume – this one about how reenactment can sometimes get in the way of creating great fantasy costumes, and how costume immersion can differ between individuals. There’s a careful balance of realism and fantasy for every game, and for every game it’s different. 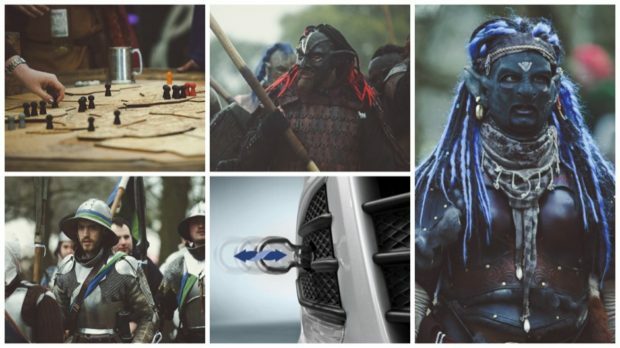 It’s not been on the site long, but Matt Pennington’s post on how LARP has become more political is up there with the most popular posts of the year. Don’t forget to scroll down and read his discussion in the comments too – he addresses some extra points there. 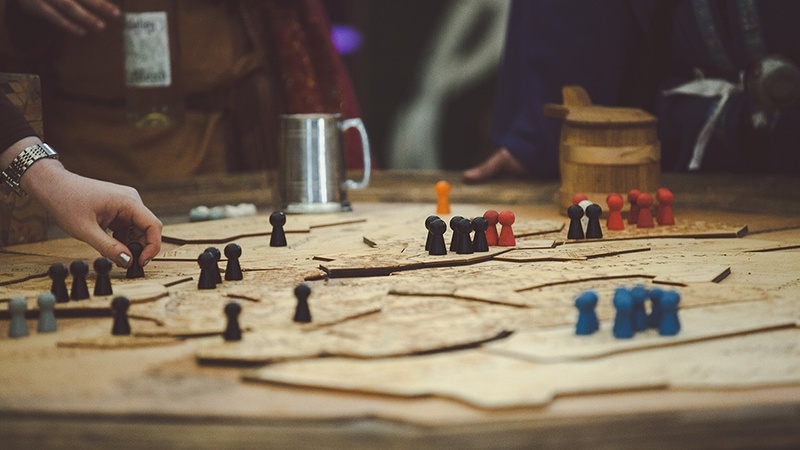 Thinking about tribalism in your group structure and game can pay dividends when planning a believable set of characters. Leah considers what you might like to think about more specifically, and how that could influence your play. Of course this ties in as well to her post on making your costume fit into the world and your group brief, as mentioned above. 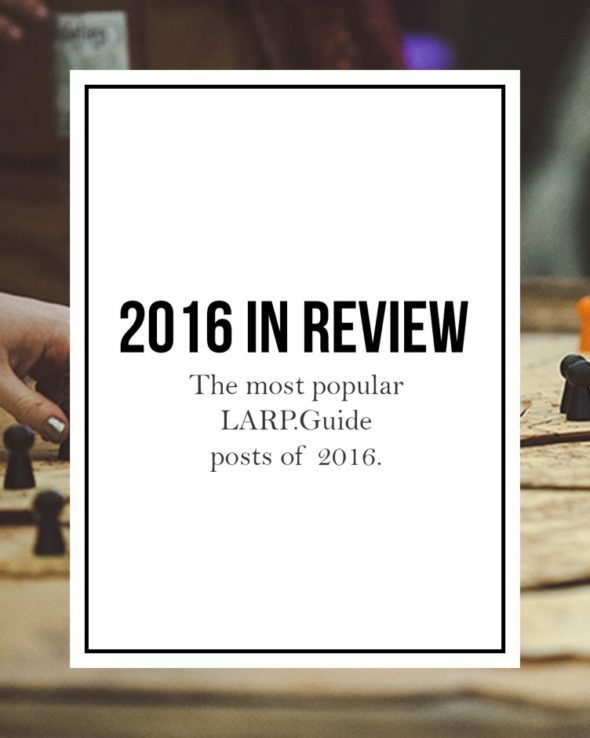 Well that’s a quick roundup of the year here at LARP Guide – whatever you do tonight have fun, and keep it safe!